Brooke Holden is a commercial litigator with experience in a broad range of disputes involving or arising out of shareholder claims, joint ventures, commercial agreements, major infrastructure, construction and engineering projects, fraud and insolvency. 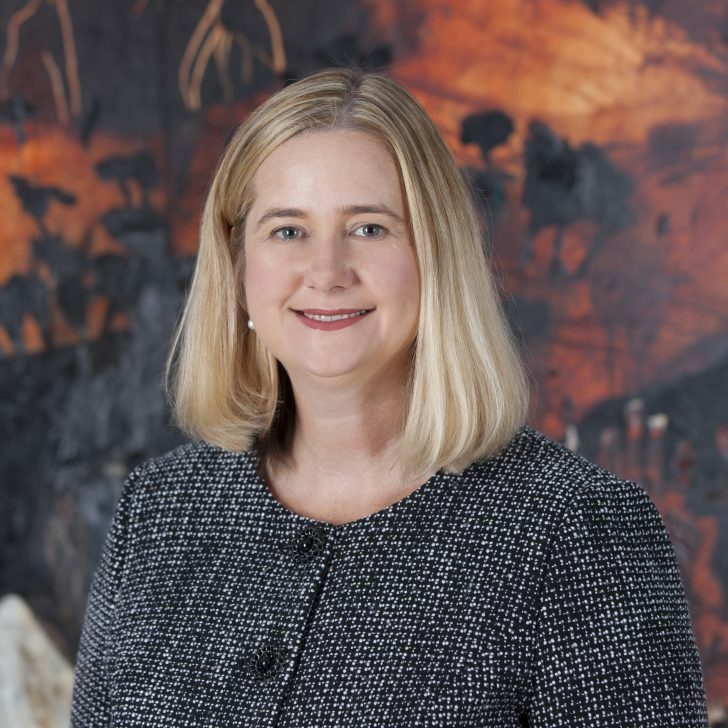 Her experience includes disputes resolved through litigation and arbitration, and she has advised and represented clients with respect to ad hoc arbitrations and arbitrations under various institutional rules, including HKIAC, ICC, UNCITRAL, CIETAC and SIAC. Brooke has lived and worked in Hong Kong for over a decade and has a deep understanding of the opportunities and risks of doing business in Asia.